So now my oldest child is no longer in the infant/toddler section of the store and I am totally confused again. 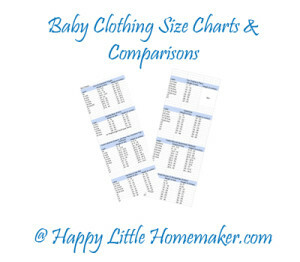 If I thought baby clothing sizes were confusing, they have nothing on girls clothing from size 5 to 18, which can be listed by s/m/l, number or pair (7/8). Plus, in NO WAY do the sizes correlates to age. Seriously. 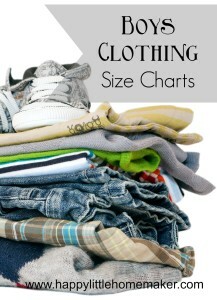 Most clothing manufacturers size their girls clothing by height. Only Kohls is their own animal–they use waist & inseam. The height charts are all pretty similar except that if your child is on the tall side, you may want to check out Justice. Their sizing starts at size 5 and is a whole inch longer than anyone else for most age ranges. Gymboree is surprisingly similar to everyone else, but in my experience, it doesn’t seem to shrink as much as Target/Cherokee, or the Children’s Place. Many brands do not make all those sizes and so I guess that at some point you go to the juniors section and stores like Aeropostale, Charlotte Russe & Forever 21? 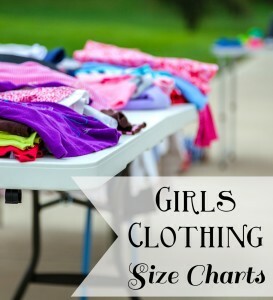 You can download my printable for size charts for girls clothing from size 4-18. 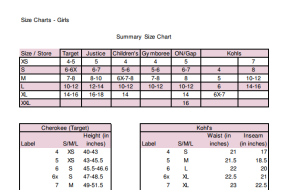 It includes a chart of what size Small/Medium/Large correspond to for each brand. 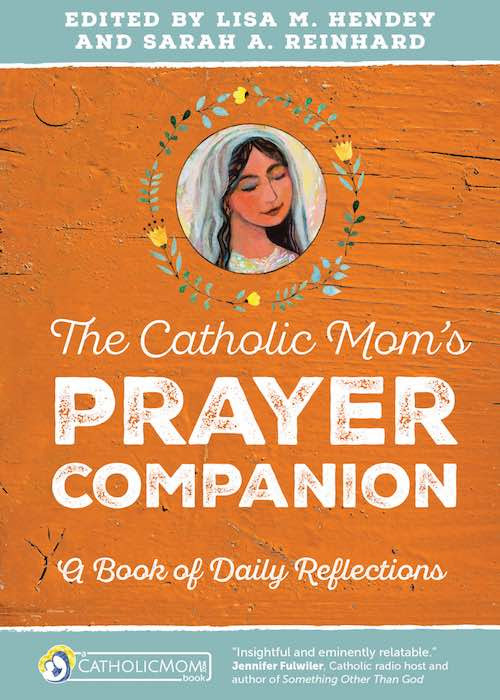 My biggest frustration when my daughter outgrew the 4-6 sizes was that the clothing suddenly became completely inappropriate. Short shorts, low rise pants, lousy messages in screen print, etc. I ended up buying a lot of her clothes from Land’s End (you can get some good deals if you shop the clearance) just because it was one of the only places I could find modest, age appropriate, durable clothing. I totally forgot about Land’s End! I have the same problem with girls clothes. Luckily, my daughter’s favorite shorts are plain bike shorts which are typically mid-thigh/knee length. At some point, I might have to do a in-seam by height post for minimum appropriateness. It’s so hard to know how long is long when you aren’t sure how tall your little one will be (especially when buying ahead). My daughter looks at her capri’s and thinks they are pants because she’s not used to how tall she has gotten :). She wanted to know why I put all pants in her drawer last summer!